If you’re a loyal customer of Chichester Cars Accident Repair and Alloy Wheel Refurbishment Centre in Terminus Road, Chichester, you’ll know that one of their main policies is to go above and beyond what’s expected of them by their customers, providing a top quality service that champions a professional job done to the absolute best it can be. Tom, Harry and the whole team at Chichester Cars live by this policy and are always looking at ways to deliver that exceptional customer service to their valued customers old and new, so if you need any help with your vehicle’s body work or wheels they are the people to go and see. Ask them any accident repair questions you’ve got, or discover more about the alloy wheel refurbishment centre – the whole friendly team will be happy to tell you more about how they can help you make the most of your vehicle. With exceeding standards as a continuous primary focus of Chichester Cars Accident Repair and Alloy Wheel Refurbishment Centre, we’d like to take this opportunity to extend our congratulations to Bryan and Greg for passing their NVQ Level 3 in Hybrid Technology. With more and more hybrid vehicles on the road every day, providing a professional service in said field was an absolute must for the business. 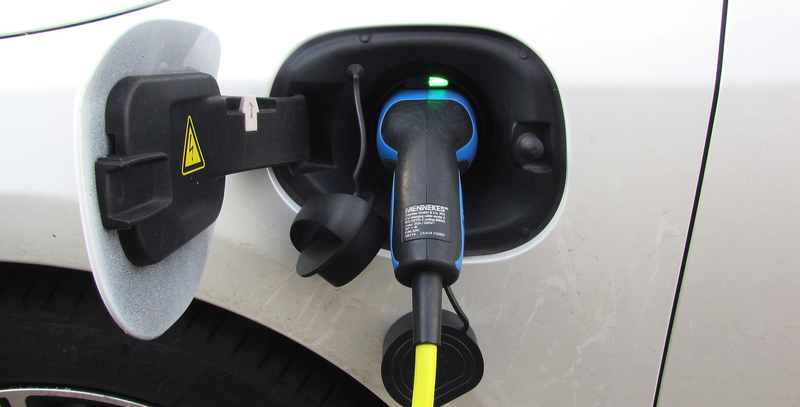 These qualifications in particular are the first of their kind to address hybrid electric vehicle technologies, and are a requirement to ensure the safety of the technicians working on high voltage hybrid vehicles. The development of these qualifications came off the back of demand from hybrid vehicle manufacturers so that, along with a heightened level of safety for the technicians, hybrid vehicle owners can rest assured that their vehicle is getting the high quality of service it should be. IMI, IMI Automotive Skills SSC and Manufacturers have developed the hybrid technology qualifications collaboratively, and having two qualified technicians on the Chichester Cars team is a huge progressive step into the future for the company. If you want to find out more, visit the Accident Repair and Alloy Wheel Refurbishment centre workshop on Terminus Road, or give them a call.